2017 Deluxe Edition! 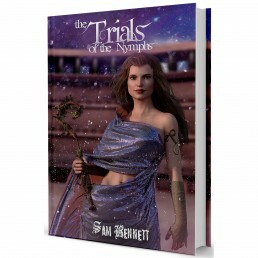 – Sam Bennett’s Compass of the Nymphs has been beautifully reimagined with new illustrations by artist Levi Linn making the story come to life on the page more than ever. 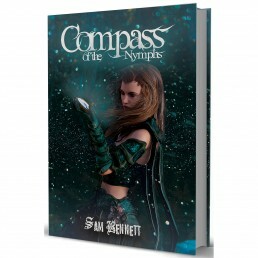 Copies of Compass of the Nymphs purchased here will be autographed by both the author and illustrator. 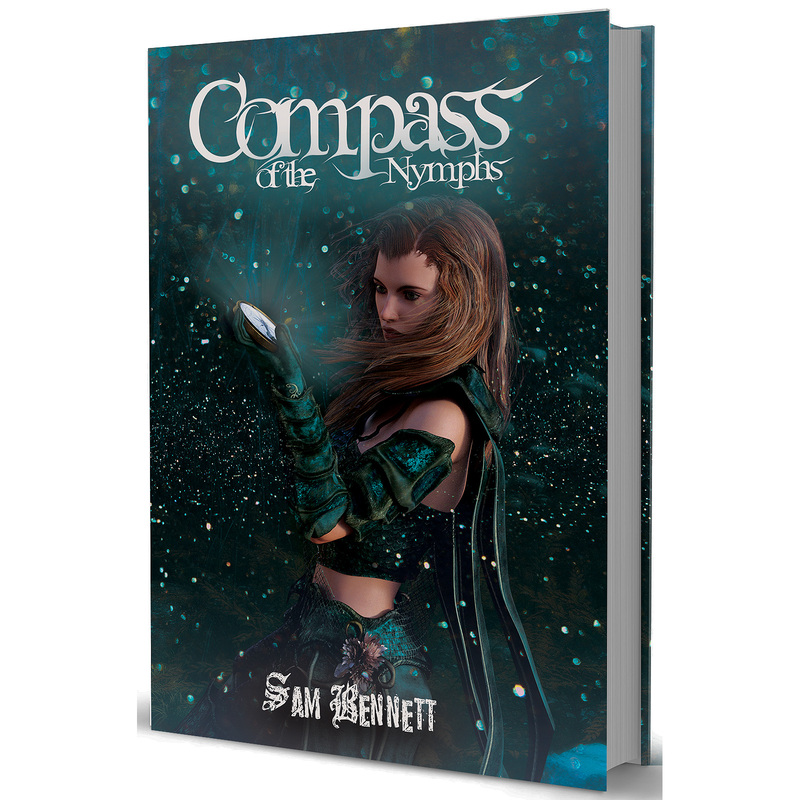 About the Book – Compass of The Nymphs is the beginning of an epic journey. When all the children in the town of Solames go missing, a young girl named Taisiya sets off to find out why she’s the only child left unharmed. The journey won’t be easy as Taisiya finds herself learning more about the truth behind the fairy tales she heard as a child. 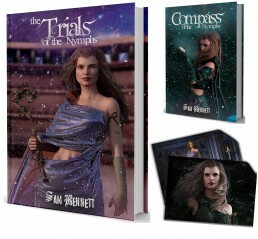 Please Note – When you buy Compass of the Nymphs in Paperback from Sam’s official store, your copy will be autographed. If you would like your book made out to a certain person, please leave the name(s) to whom the book should be personalized in the order notes.